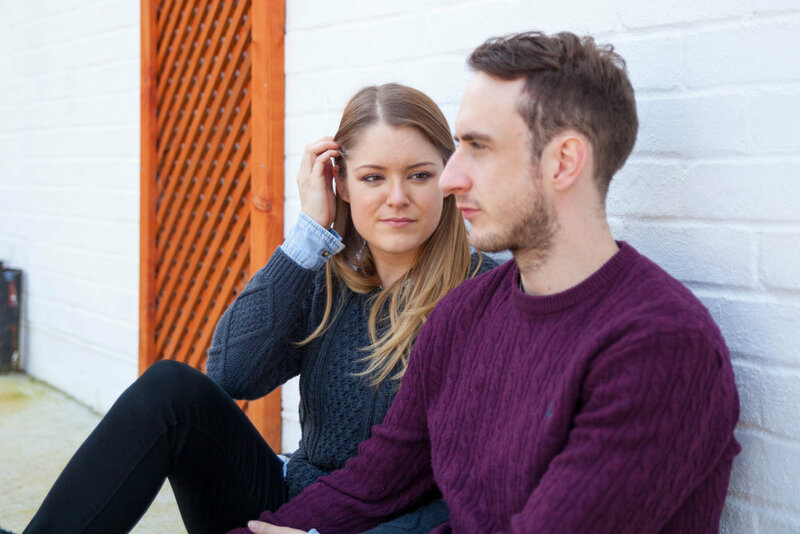 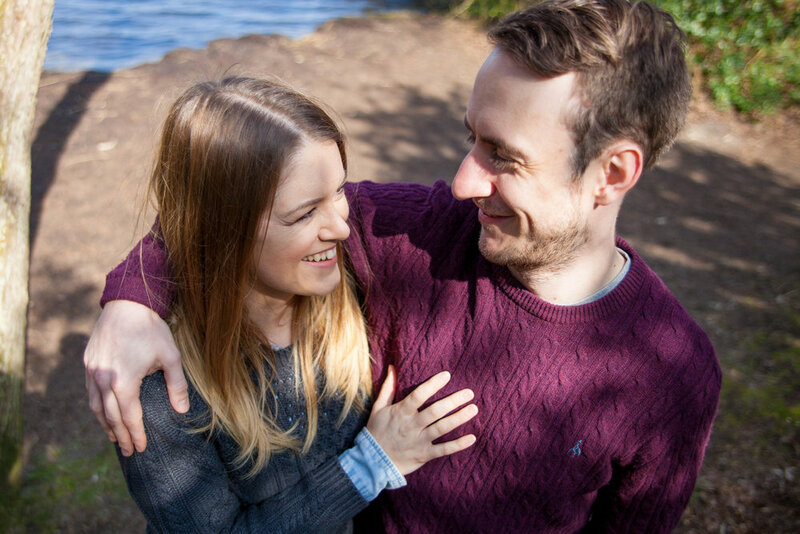 I don't often blog engagement shoots but I thought I'd share Sam and Dan's afternoon in the sunshine with you all. 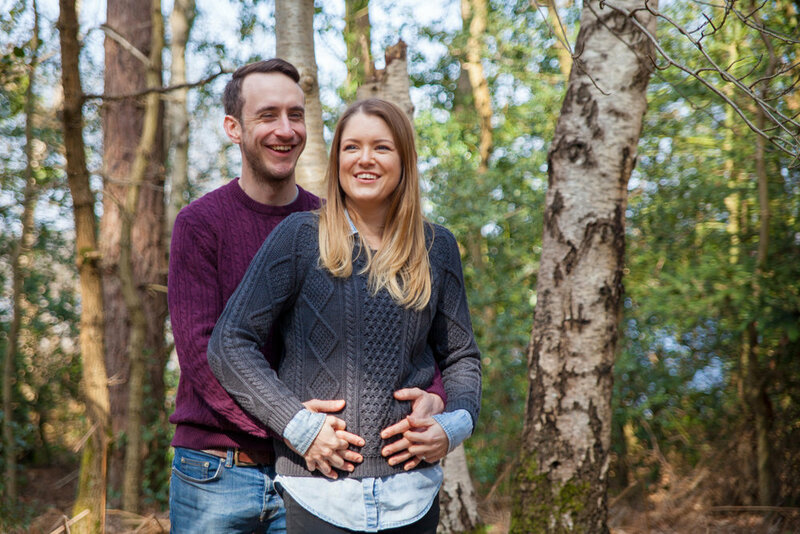 We met at Frensham Great Pond, just a stones throw away from where they'll be getting married later in the year at the beautiful Millbridge Court. 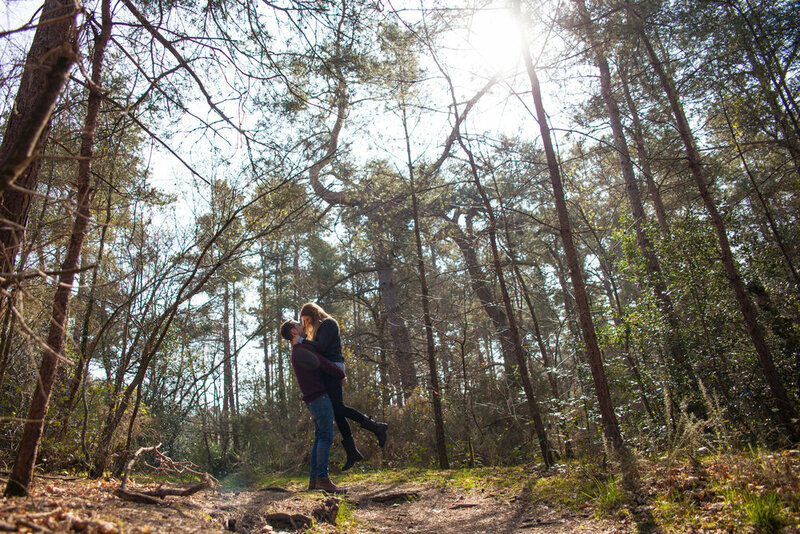 The weather was fantastic and we had the place pretty much to ourselves so decided to wander along the side of the lake and through the woodland, just a normal Monday afternoon really!